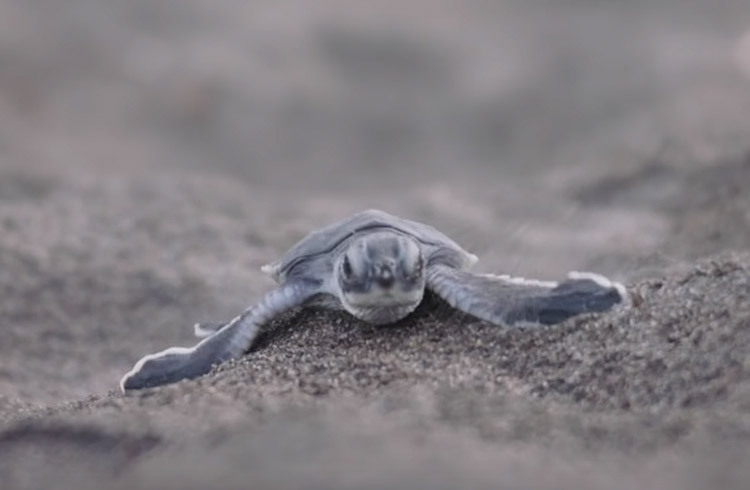 On the Caribbean coast of Costa Rica, conservationists and volunteers from The Sea Turtle Conservancy are working to save generations of sea turtles. There are few sights cuter than that of a baby turtle making its way across a beach to the ocean. Founded in 1959, The Sea Turtle Conservancy educates travelers about the importance of saving turtles, and the income generated by their interest has created a tourism industry which proves to locals that the sea turtles have more value alive than dead. The work of Sea Turtle Conservancy will ensure there are plenty more sea turtles for future generations of visitors to learn about. Watch what successful wildlife conservation looks like in Argentina from Dr Pablo Garcia Borboroglu, the award-winning founder of the Global Penguin Society. What should an eager turtle lover think about before deciding to volunteer? Plus, where to go and what to expect? Join Miles Rowland in the sleepy little town of Grande Riviere on Trinidad’s north coast, where he searches for giant sea turtles.